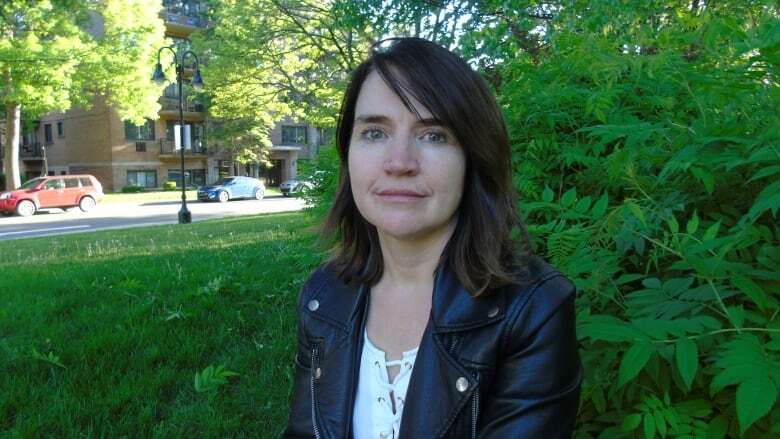 Judi Rever is a freelance journalist and author based in Montreal. Judi Rever is a freelance journalist and author based in Montreal. In her nonfiction book In Praise of Blood, Rever argues the killing in Rwanda between the Hutus and Tutsis in 1994 was "bidirectional," more so than the international community's official narrative. As an investigative journalist, Rever has been following the story of Rwanda for more than 20 years.